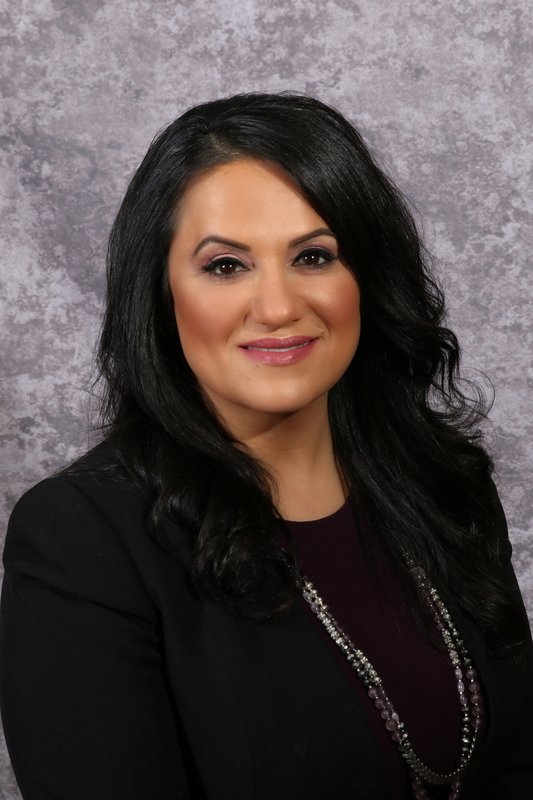 Known for her compassion, dedication to making a difference and commitment to operational excellence, Lina Hourani-Harajli joined ACCESS, the largest Arab American community nonprofit in the nation, in 2000. She has represented the agency in progressively increasing capacities since joining the administrative team, and was named the organization’s Chief Operating Officer (COO) in 2014. As COO, Lina oversees all of ACCESS’ program areas, encompassing more than 100 programs that are dedicated to empowering the diverse communities the agency serves. Her oversight also comprises all operational departments, including Communications and Marketing, Human Resources, Facilities and Information Technology. Prior to joining ACCESS, Lina worked in the private sector for more than 10 years. She received her bachelor’s degree in business administration, with a concentration in accounting, from the University of Michigan-Dearborn, and is active in various community, cultural and educational organizations. Her accomplishments with ACCESS include the negotiation of a number of sizable contracts that provided for an aggregate savings of more than two million dollars for the organization, leading the migration of the entire organization to a cloud-based IT infrastructure; spearheading the implementation of an integrated Health Reimbursement Arrangement (HRA), and leading several facility renovations, including the expansion space for the Arab American National Museum, known as The Annex. In 2015, Lina was appointed to a four-year term by Governor Rick Snyder to the State of Michigan’s Commission on Middle Eastern American Affairs (CMEAA). The Commission, housed within the Michigan Department of Licensing and Regulatory Affairs (LARA), operates in an advisory capacity to the Governor on issues of economic development, coordination of state services, public awareness and combatting discrimination within Michigan’s Middle Eastern communities. Lina serves as Treasurer on the Executive Board of the Commission. Lina is a graduate of Leadership Detroit XXXV and is also a current serving member on the JPMorgan Chase Community Advisory Board and the Comerica Community Development Advisory Council.